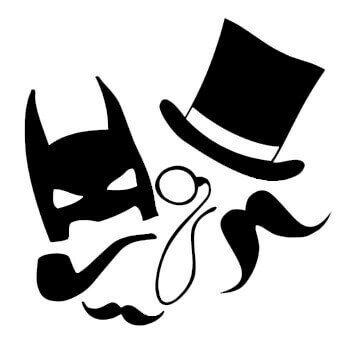 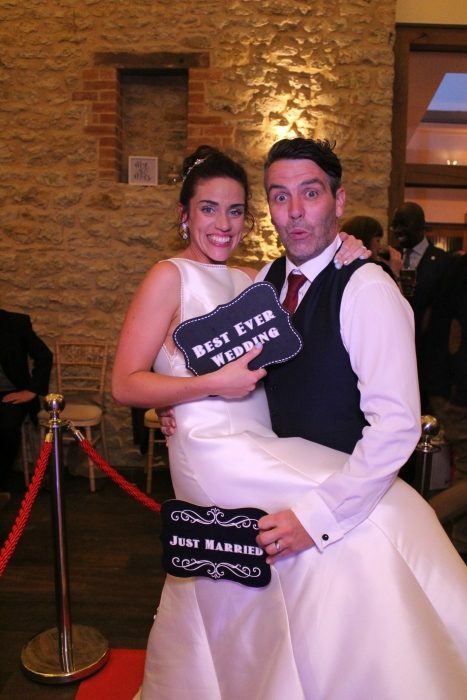 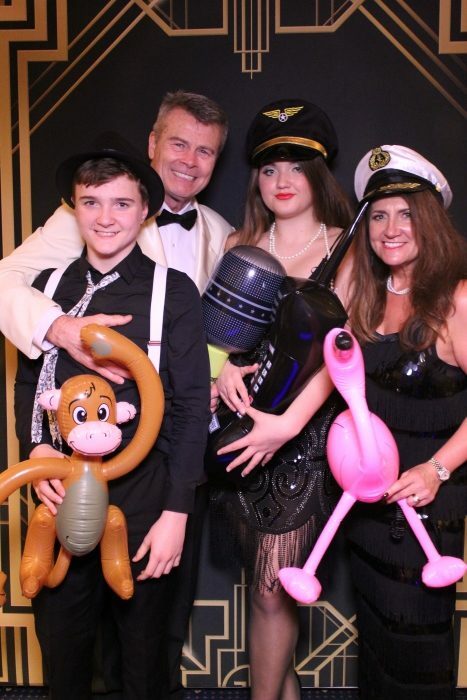 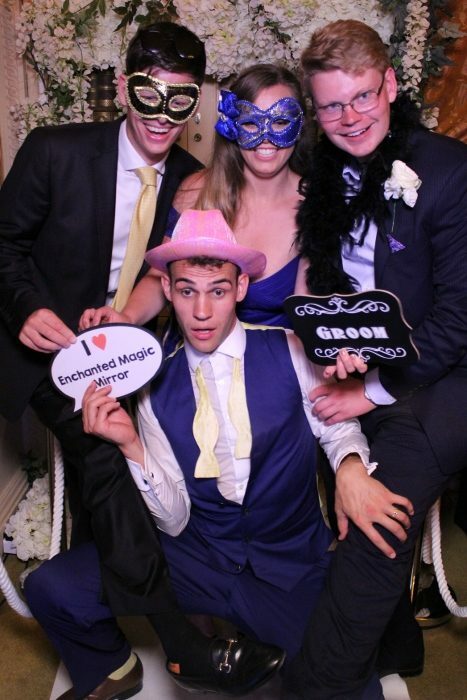 We are a small family run business based in Hertfordshire specialising in the hire of Magic Mirror's, Photo Booths, and related equipment. 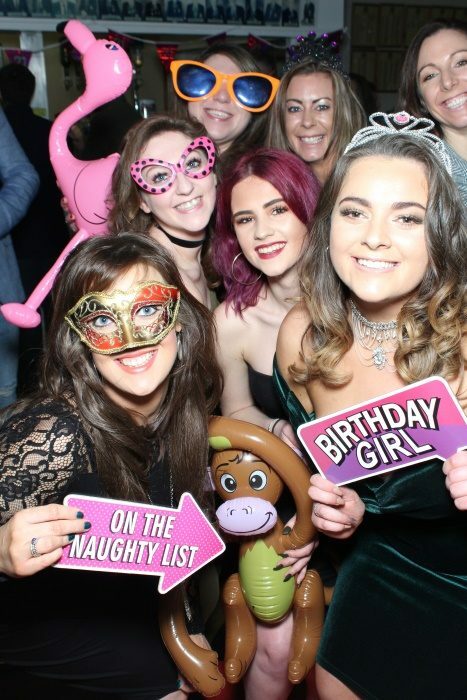 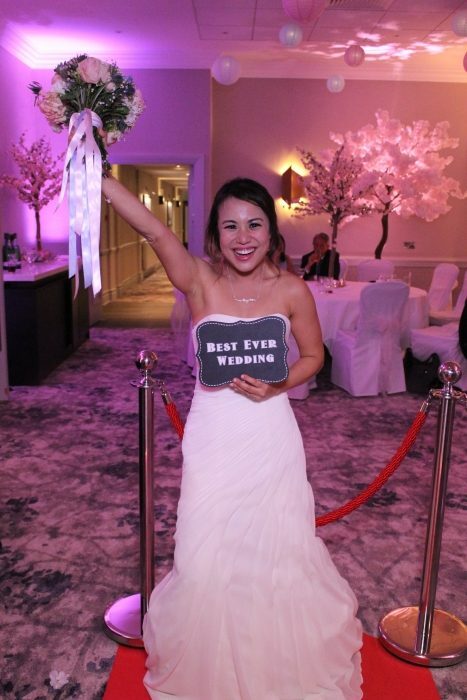 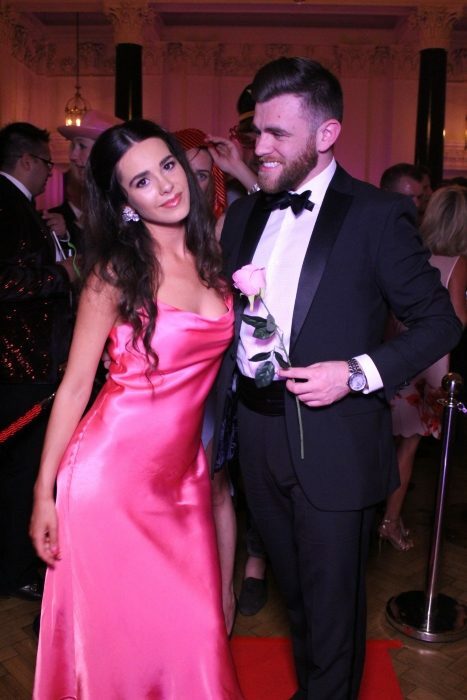 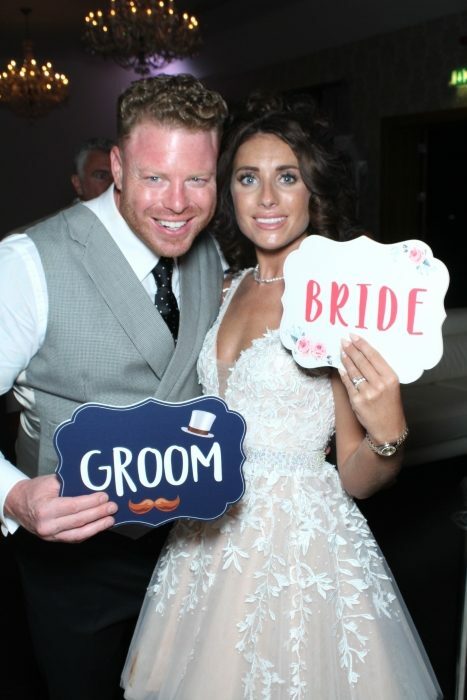 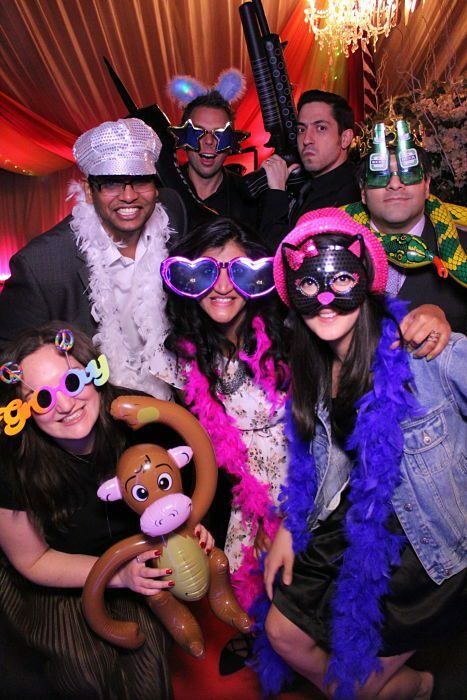 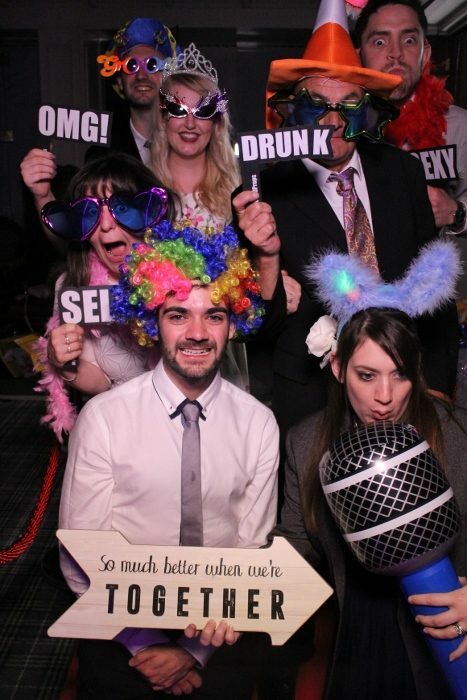 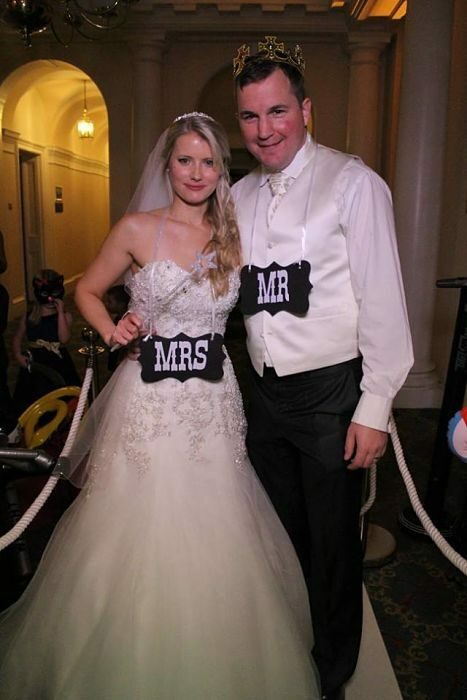 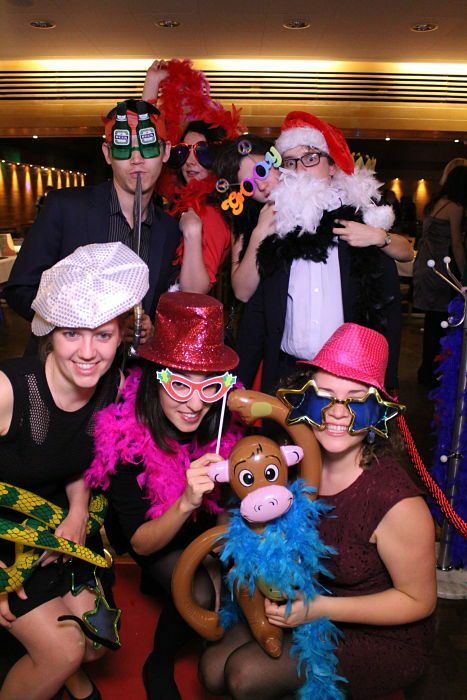 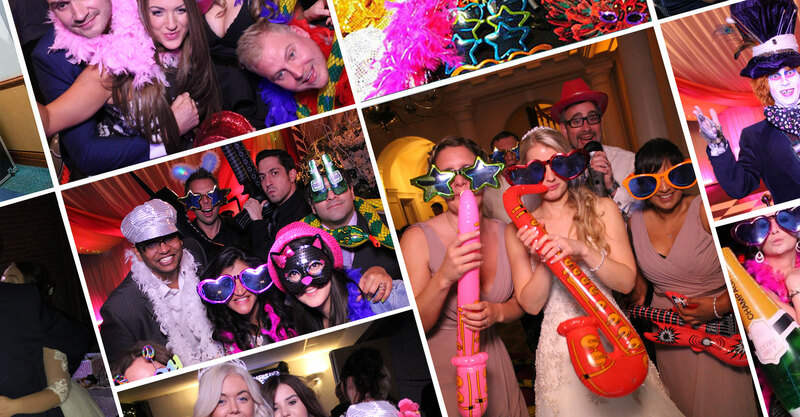 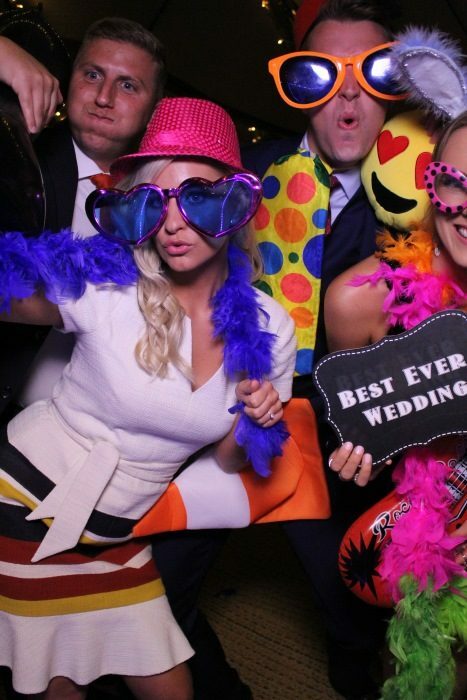 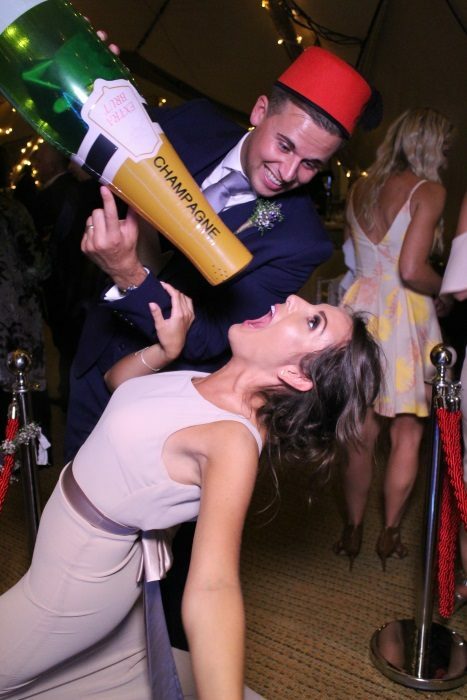 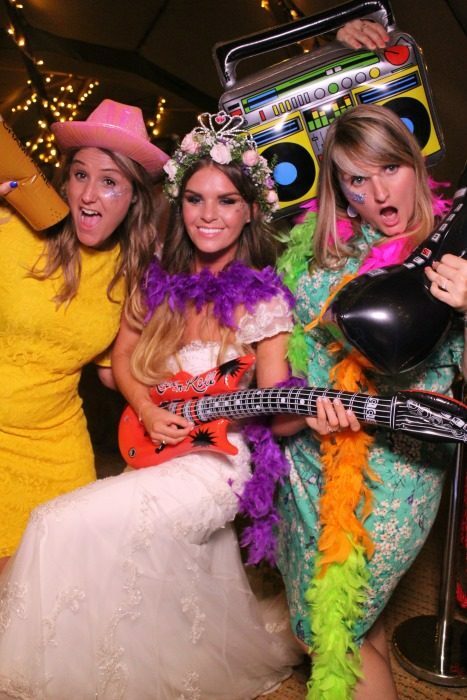 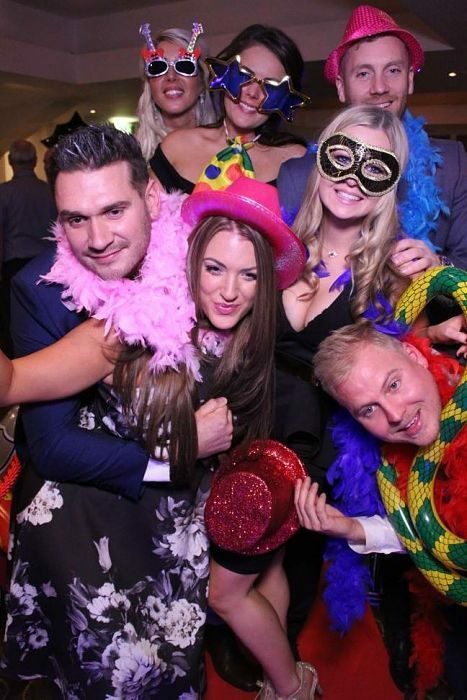 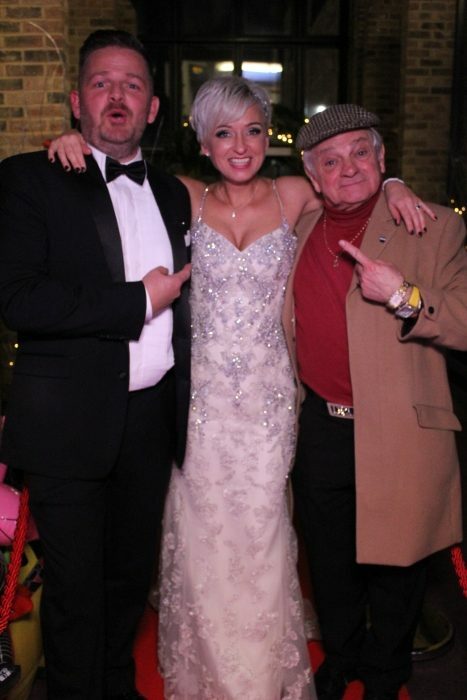 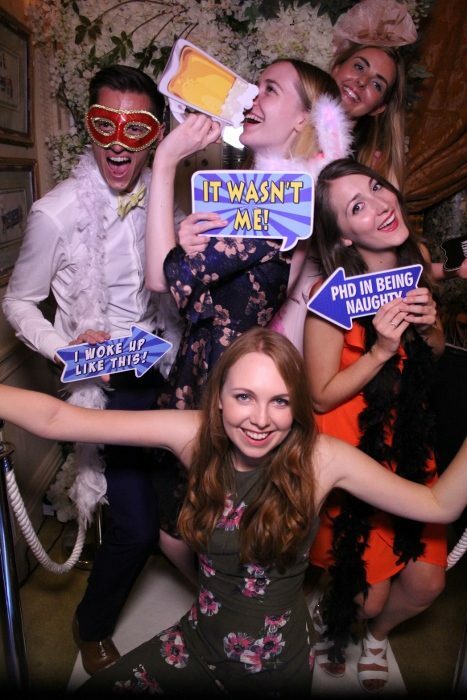 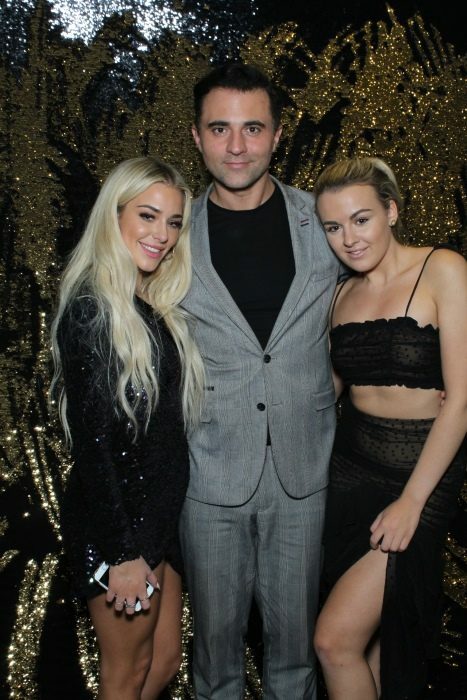 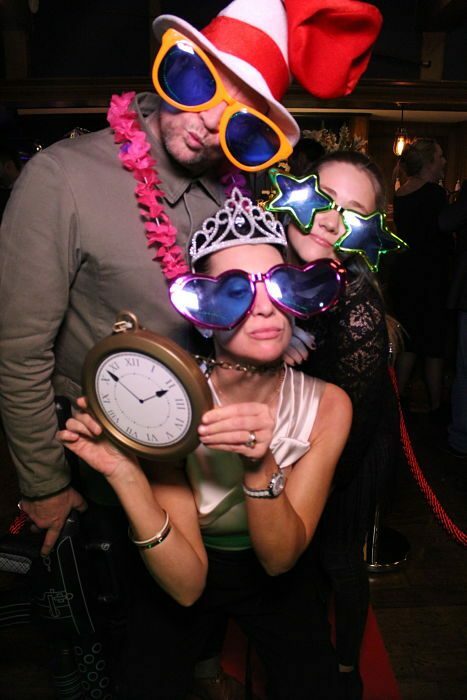 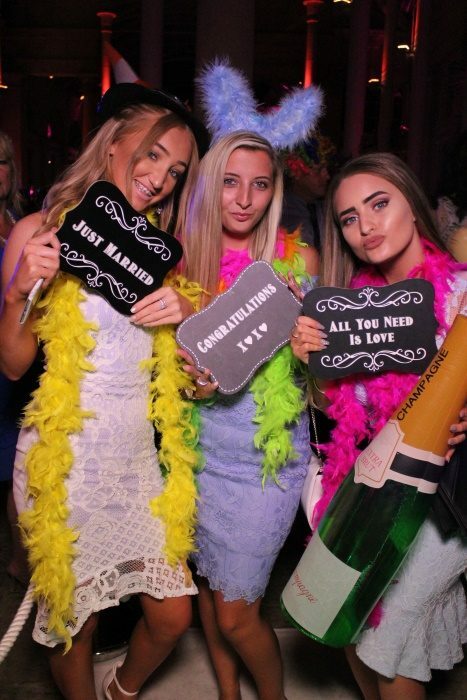 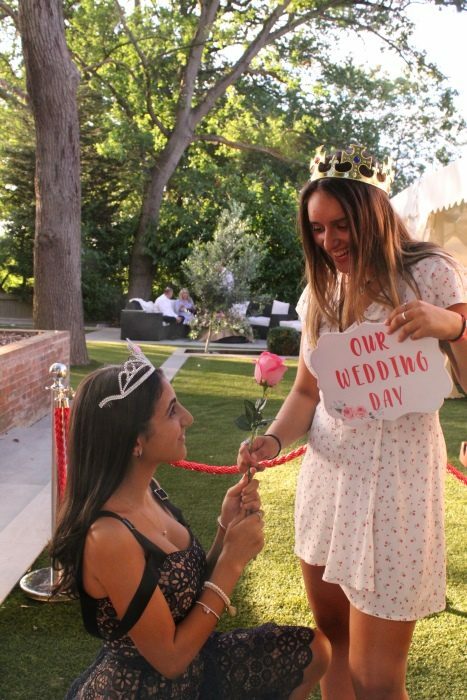 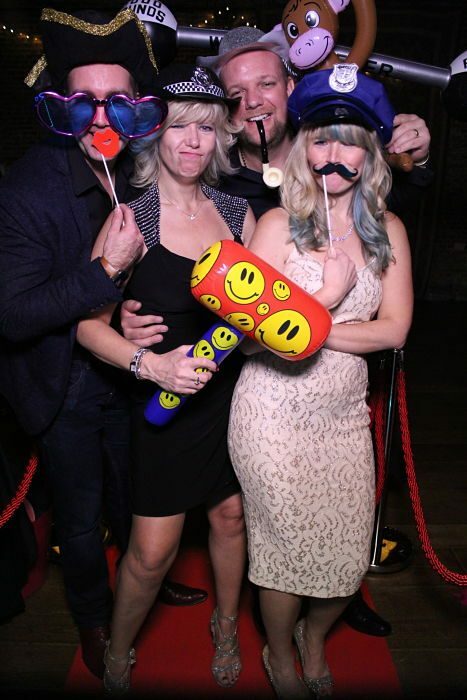 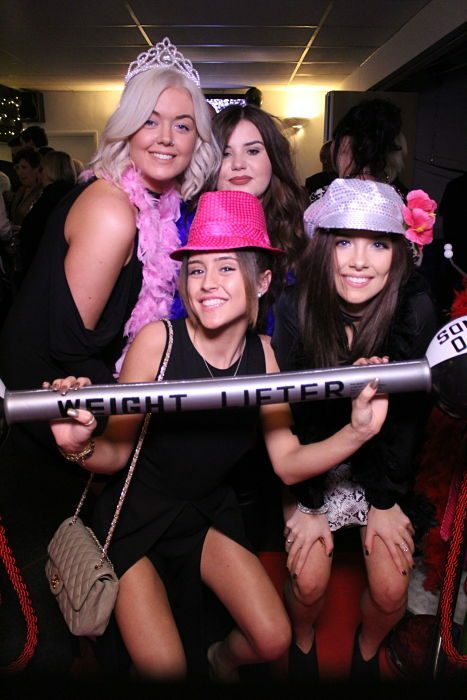 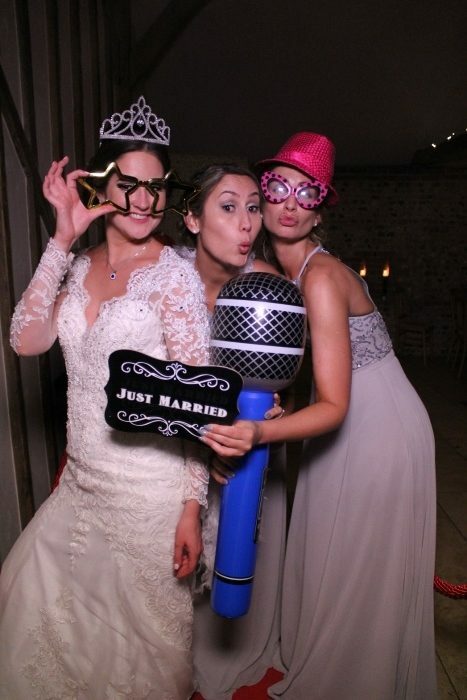 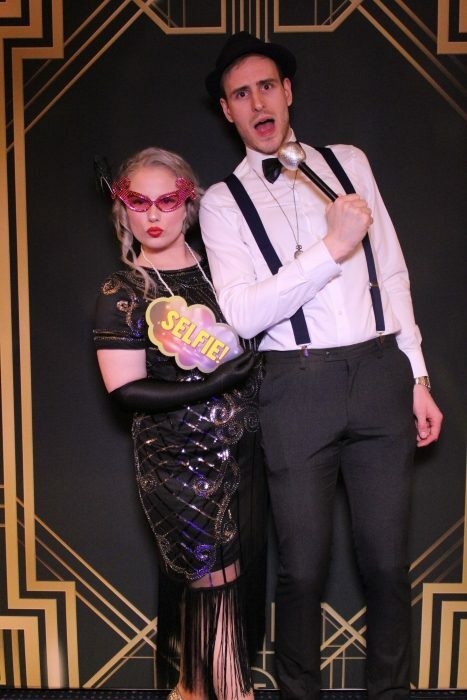 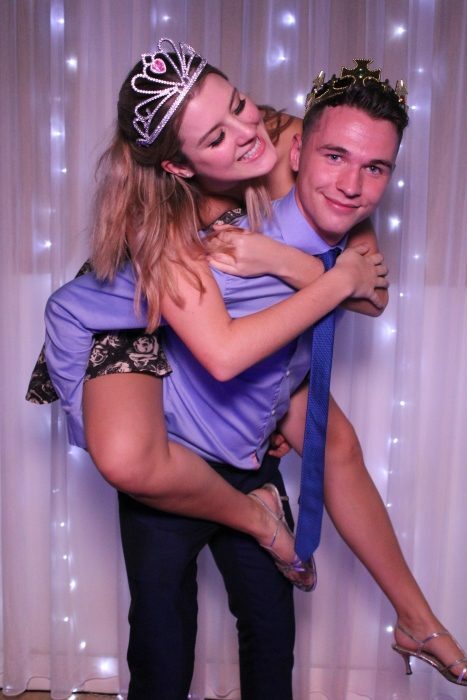 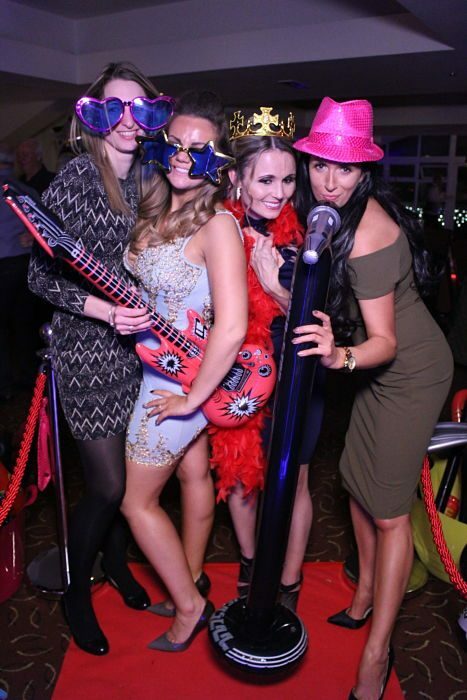 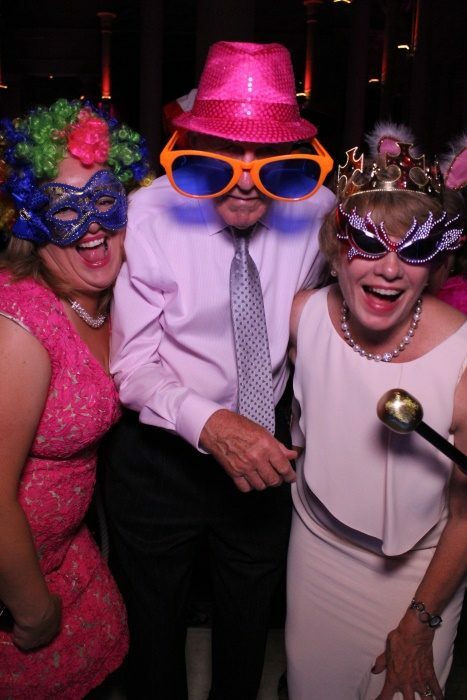 We supply fully interactive Magic Mirror photo booths, Selfie Pods, Traditional Oval Photo Booths, Selfie Wizard and our NEW Beauty Mirror Booth plus other related equipment including Giant Love lights and Candy Cart's for a wide variety of events, including weddings, proms, birthday parties, anniversaries, bar/bat mitzvahs, balls, reunions, Christmas parties and team building events, as well as bespoke corporate events. 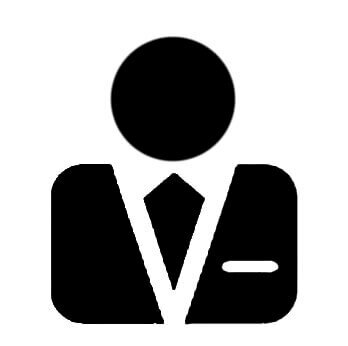 We cover most of the UK, with selected packages including 50 miles free mileage from our Hertfordshire base. 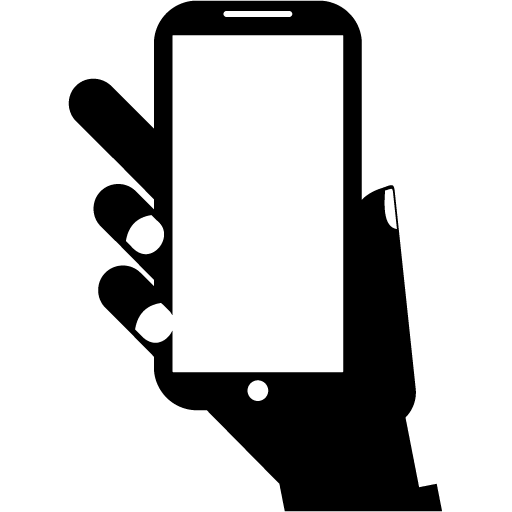 Our equipment is state-of-the-art, offering the latest innovations such as touch screen technology, instant photo texting to your mobile phone, social media sharing, GIFs, Boomerang, 4K videos and video messaging. 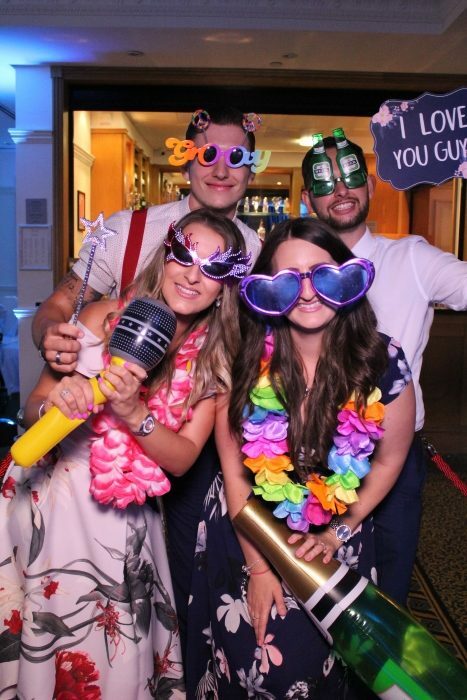 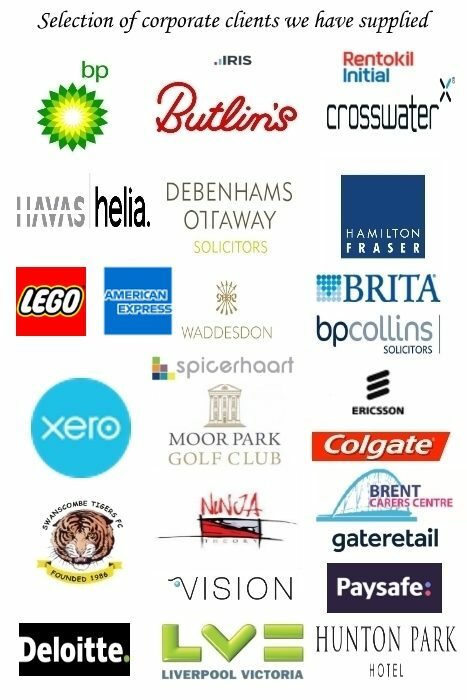 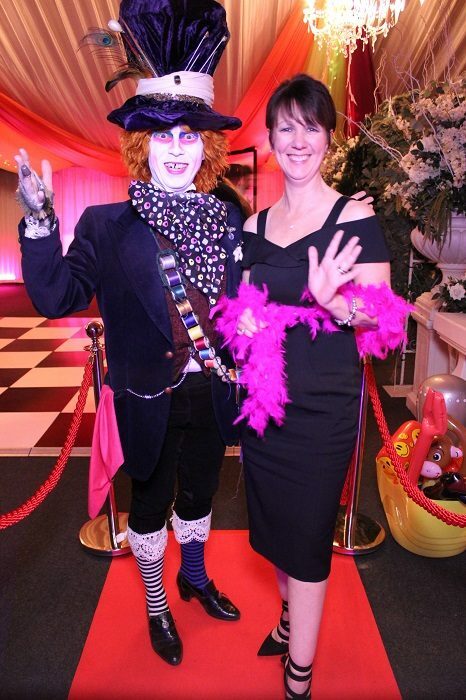 We offer a wide range of extras to help make your event even more special, as well as ensuring that we employ amazing staff. 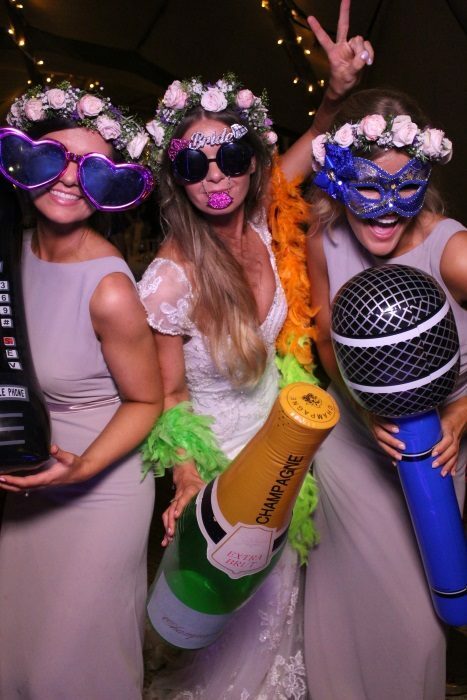 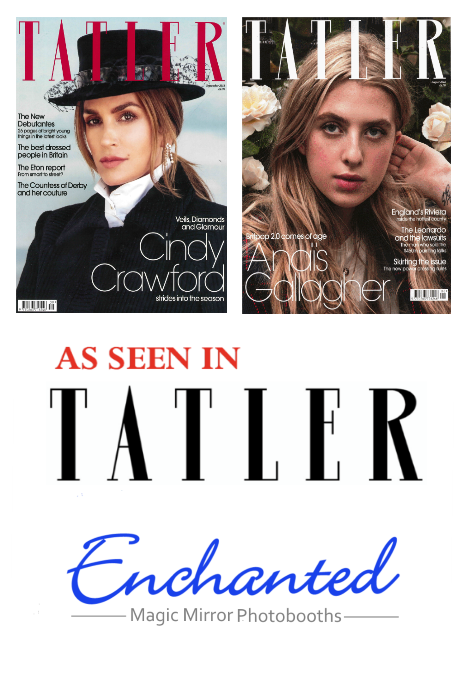 Although we offer a wide range of easy to understand package deals starting at just £85, we also know that all our customers are individuals, that's why we invite you to contact us to discuss your specific needs and develop the perfect experience for your event. 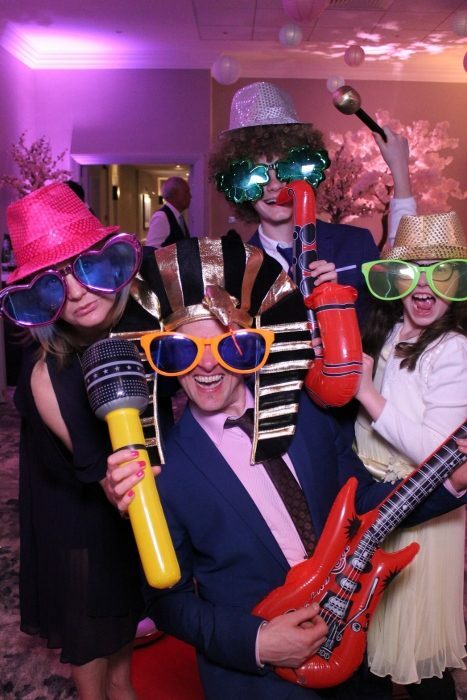 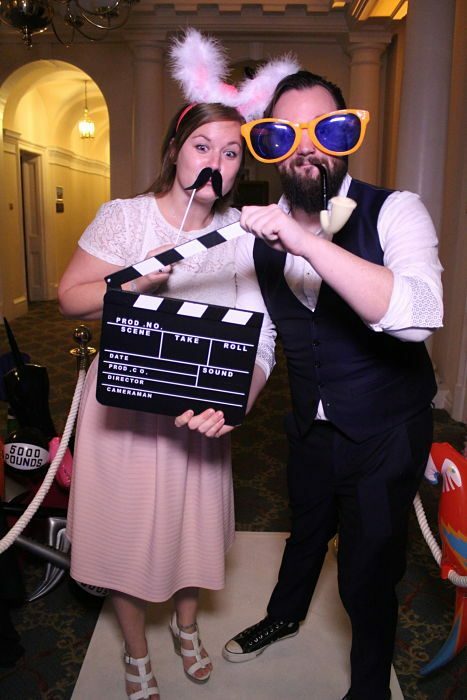 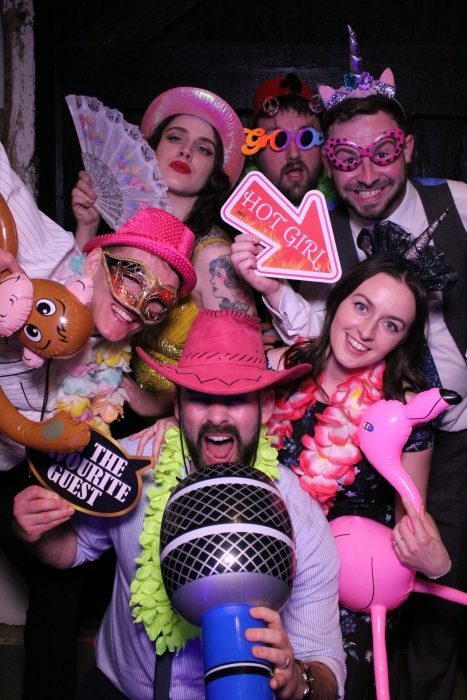 We are a small family run business based in Hertfordshire specialising in the rental of photo booths and related equipment. 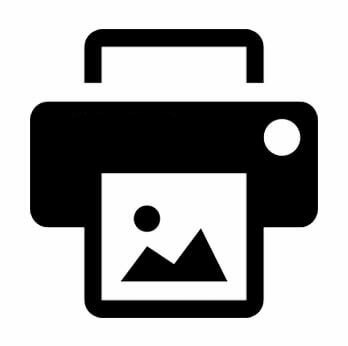 Registered Office: 49 Cardiff Road, Luton, Bedfordshire, LU1 1PP, GB.